Kyalami Corner is a new shopping centre development that opened in April 2017 in response to the retail, lifestyle and social requirements of the Kyalami neighbourhood and surrounds. The elegant, energy-efficient design complements the natural, equestrian environment and character of the area. 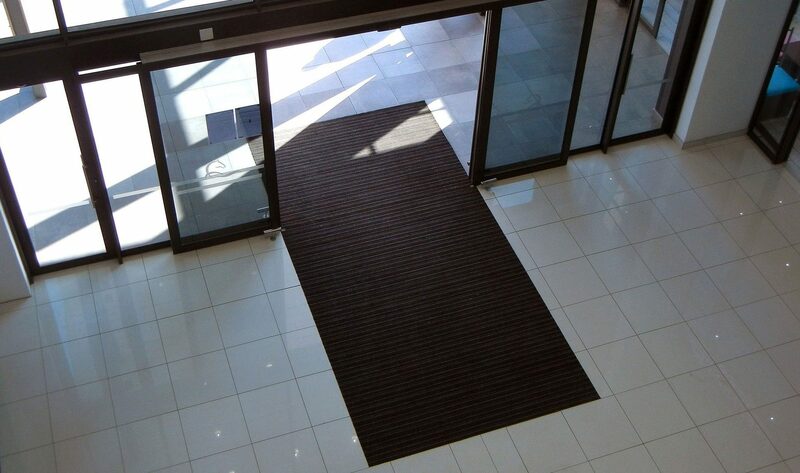 Matco’s Trio Scraper brown entrance matting was selected for interior and covered exterior use at the entrances to the mall. 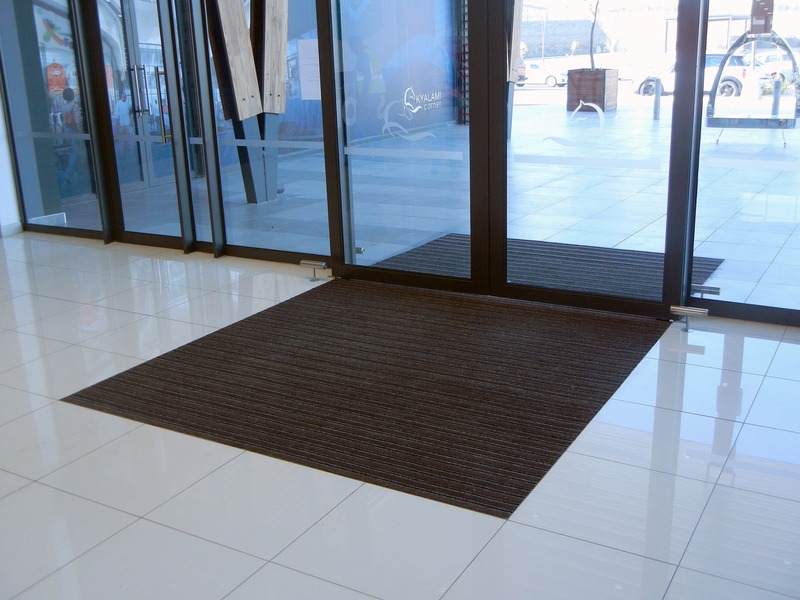 This matting was selected for its functionality, use in high traffic areas and colour to tie in with the décor. 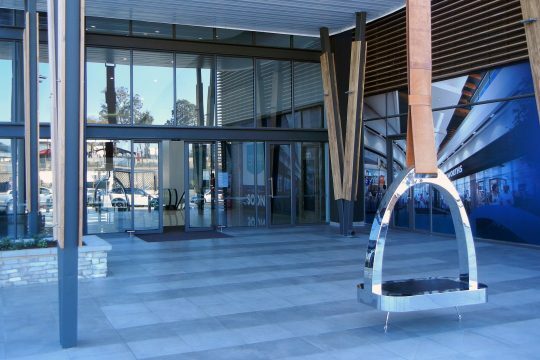 The centre includes flagship stores like Woolworths Food, Checkers, Clicks, MICA, a 3 500m² Virgin Active along with a selection of restaurants. 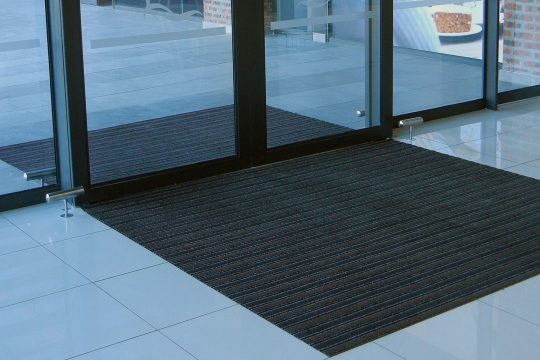 Kyalami residents now have a desirable, convenient, well-stocked ‘local’ that provides for everyday needs.